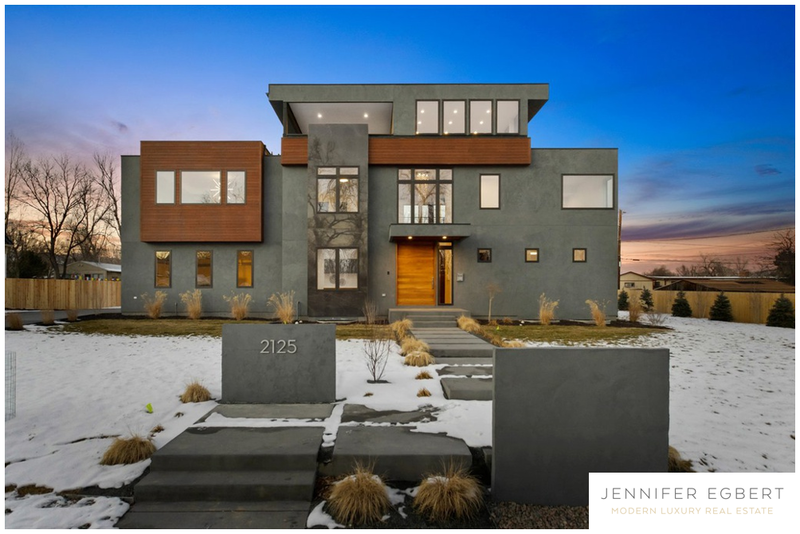 This home is where art meets architecture, by Steve Brown of Brown Development Group. This home has too many features to list here, and you really have to be inside to appreciate it fully. Some of the features include Bavarian wide plank white oak, Jenn-Air appliance package, nano doors, and a rooftop observatory for entertaining. This one is truly one of a kind. Listed by Live West Realty.